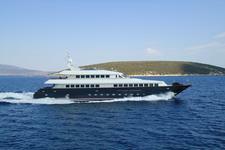 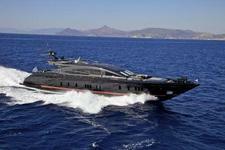 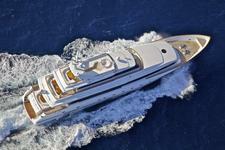 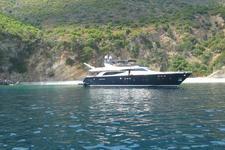 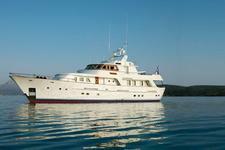 Charter broker in Greece with beautiful yachts across the country. 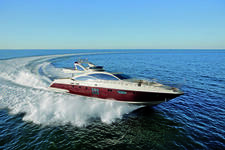 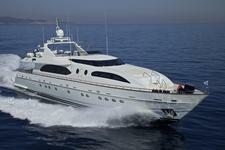 We have over a decade of experience in the yacht charter industry. 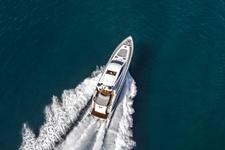 I look forward to helping you plan your vacation!